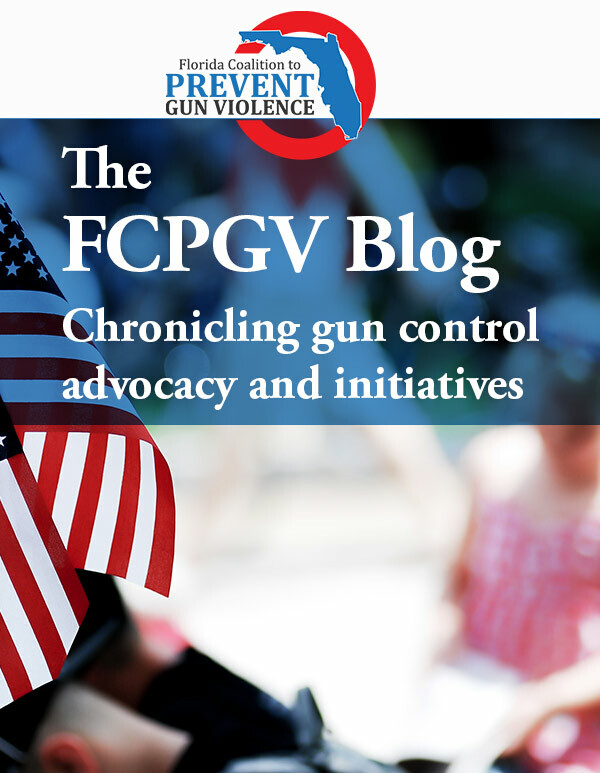 In his op-ed on May 24, pro-gun commentator John Lott contends that Child Access Prevention (CAP) laws will cost lives and that making guns more readily accessible is the answer to gun violence. The opposite is true. Significant evidence shows that CAP laws save lives, and the defensive gun use myth fuels even more gun violence. Lott’s article is riddled with fabrications and falsehoods. For example, he opines that “every place in the world that has banned guns has seen an increase in murder.” Yet Japan is the developed nation that has come closest to completely banning firearms, and it has seen its homicide rate fall more than 75 percent since it adopted its ban in 1958. While correlation is not causation, Lott’s correlative claim is unmistakably false. Further, a 2013 study found that among developed nations, more guns per capita was associated with significantly higher rates of firearm deaths. Lott’s most glaring errors, though, surround the core theses that safe storage would cost lives by preventing defensive gun use and that unintentional child shootings are rare, with those that do occur being the result of criminal adults. Although Lott correctly notes that Centers for Disease Control and Prevention data show an average of 59 children are unintentionally shot and killed each year, he fails to disclose that researchers have conclusively revealed that this number is a significant underestimate. The CDC readily admits that its estimate is low, so using this number can only be a tactic to minimize these deaths. A 2013 New York Times investigationfound that fewer than half of unintentional shootings of children were recorded as such (often being mislabeled as homicides). And a more recent 2016 Associated Press and USA Today report found more than 1,000 deaths and injuries from unintentional shootings from Jan. 1, 2014, to June 30, 2016, 90 of whom were 3-year-olds.